In a pitcher, combine water and sugar. 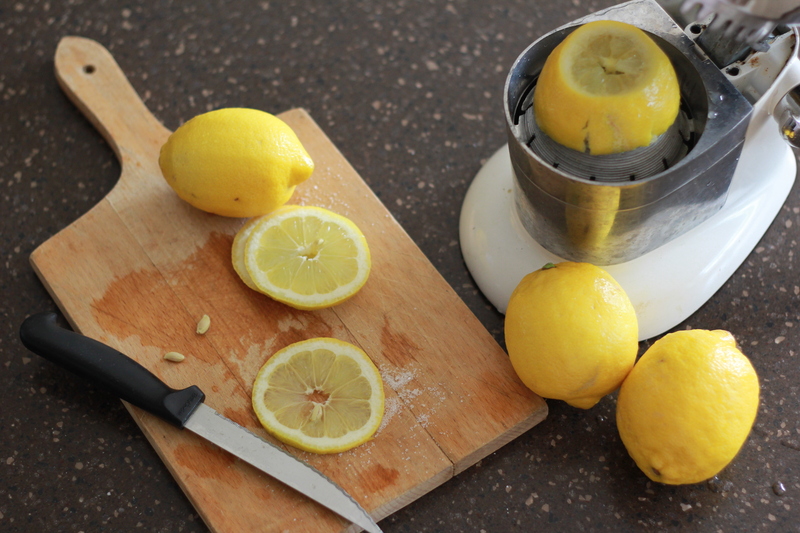 Stir until sugar is dissolved.Juice your lemons, and stir fresh juice in. Add lemon slices. Enjoy!